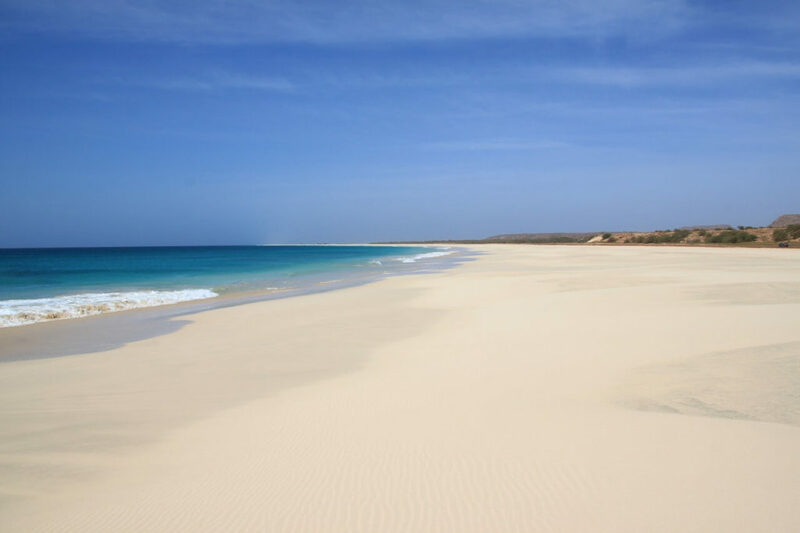 Cape Verde is a newly found paradise which is located 500 km west of Africa. The area consists of 10 islands that offer fantastic beaches, breath-taking natural views, excellent accommodations, and enjoyable recreation. The vibrant of nature it provides make it a perfect destination for family, groups, couples, as well as individuals. 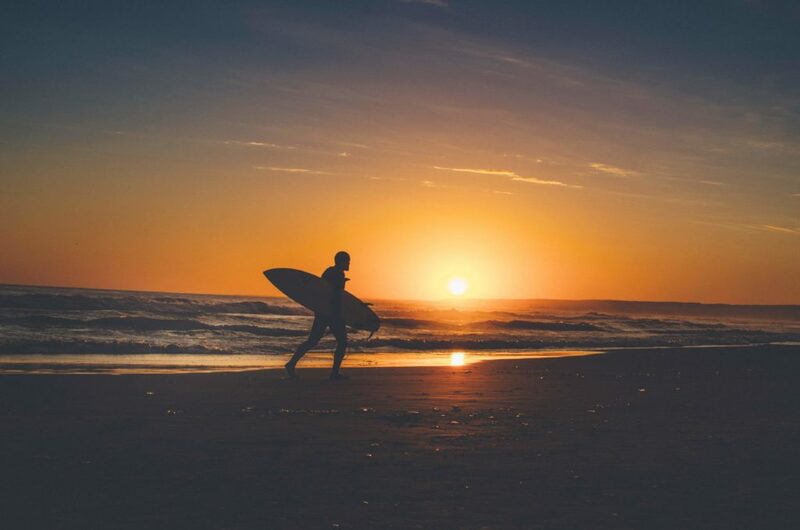 Whether you are a sports fan or the nature enthusiasts, you can’t go wrong by having cape Verde holidays with your fellow travelers. This guide is solely to help you with the necessary information you need to get familiar with Cape Verde. Ones cannot be sure to visit any country or not without being knowledgable about it first. 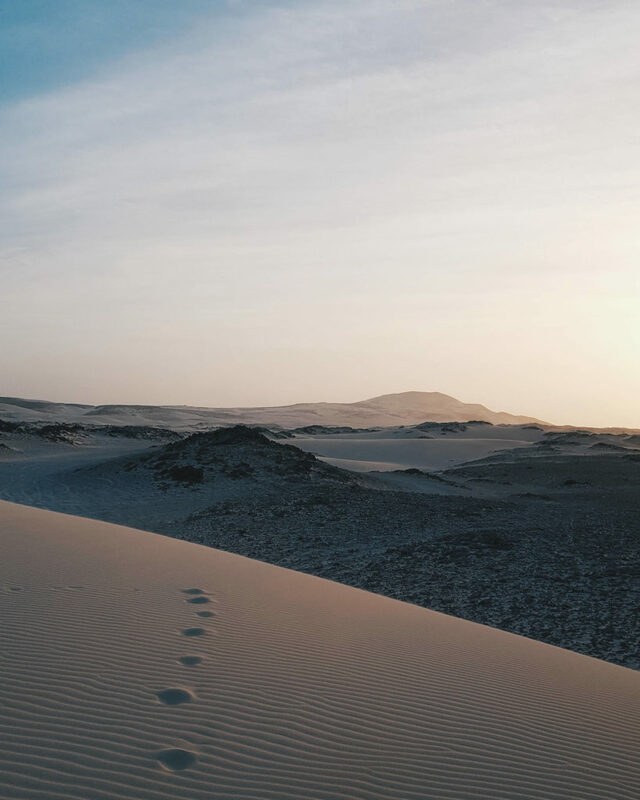 Before making Cape Verde as your destination, you’d like to read the information we share in this article. Capital: Praia. Praia has about 113,364 inhabitants. Long before people started knowing about the cape verde holidays, it was not so popular. The Portuguese mariners found Cape Verde back then in 1456. 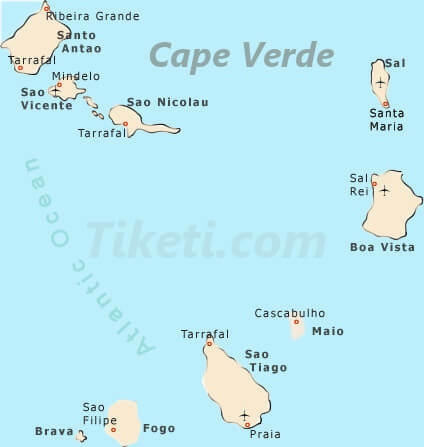 Then they proclaimed the oldest city in Cape Verde called Ribeira Grande, which is now Cidade Velho. Cape Verde has a dark history since the slave trade was the main activity in the area. It was the strategic stop between Africa and the Americas. But that was also the factor that makes Cape Verde as one of the wealthiest places in Africa. In 1585, Sir Francis Drake launched the raid in Santiago. The long history of the slave trade formed the local citizens in Cape Verde. Ones should not be surprised that now the place is a mixed-race populated. You will find the local vibrant as they come from Portuguese, African, and Latin American ascendants. Cape Verde promoted independence in 1975. Since then, the world has recognized this as the newly found paradise in Africa. We will explain further below. If you are fond of water sports activities, Sal is the right site for you. Sal is the most critical Island amongst the islands in Cape Verde for the spots of water sports. Many water sports lovers flock in this area every year because of the fantastic water offered by the island. Sal is also famous for its Santa Maria which boasts the pastel buildings and fun live music bars. You can also have the chance to sample the local delicacies offered by the favorite restaurants and cafes. 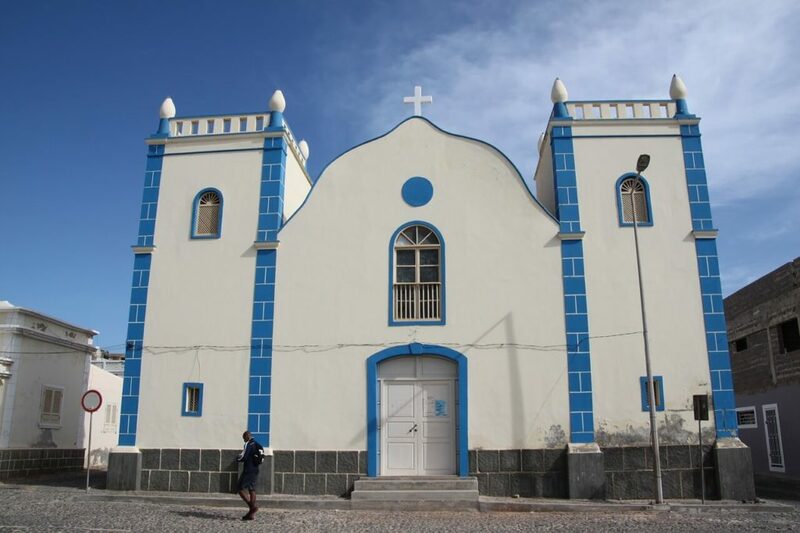 Meanwhile, Santiago should be on your cape Verde holidays list because of its abundant culture and history. It is where you can see Cidade Velha, the first European city formed in West Africa. It is listed in the UNESCO World Heritage site. If you are having cape Verde holidays, make sure you don’t miss to visit this place. For the white sandy beach lovers, you could go ahead Boa Vista. 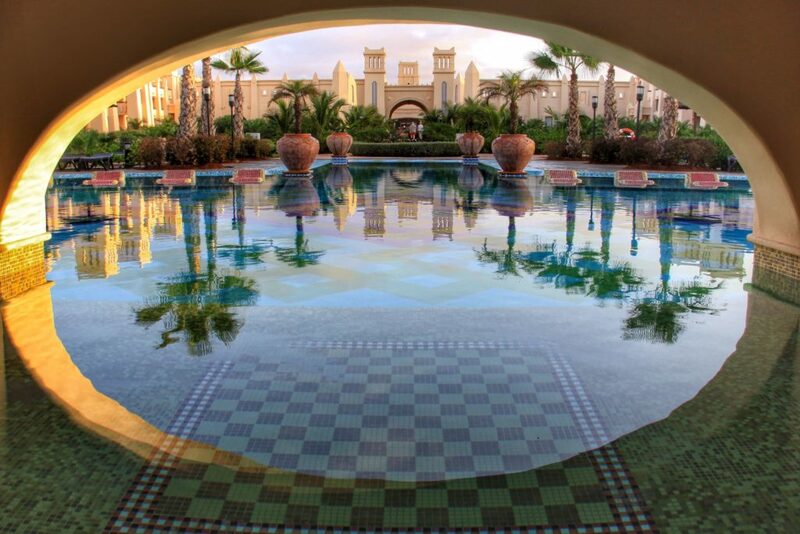 Boa Vista has abundant spots to enjoy your recreation. We want to recommend you to visit Praia de Chaves and Santa Monica beach. 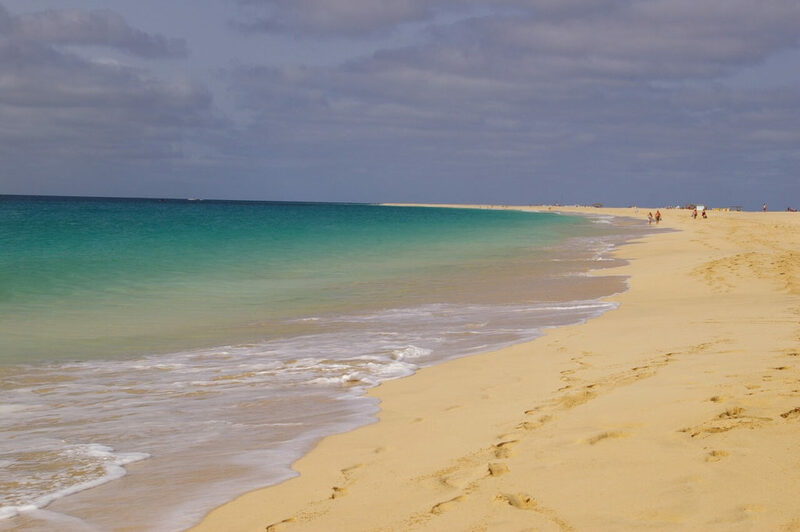 The good thing in Boa Vista is that it covers 55 km quiet sandy beaches. That means you don’t have to drive so long to find another spot to enjoy. It is a visitable all-year. But if you come between July to October, you will see the rare fantastic sight of loggerhead turtles hatching. Here are the sights or tourists attractions in the Cape Verde holidays that you’d like to add in your agenda. There are a lot of African birds which migrate to Cape Verde. Most of them are rare breeds. Visiting Cape Verde for this will allow you to recognize unique strains that you’ve never seen before. 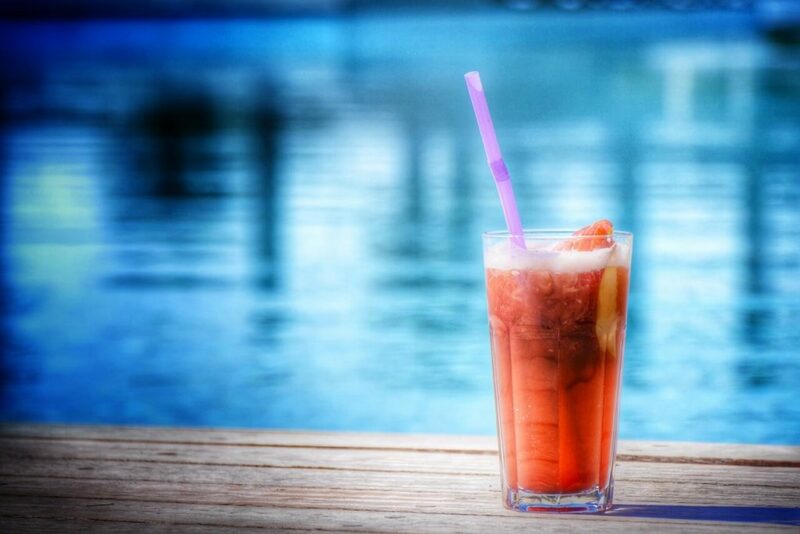 Have you heard about Cape Verdean rum? It is one of the aspects that you should include in your cape Verde holidays list. The first European city in West Africa is worth to visit. You will see the ruins of the town, the heritage buildings, as well as the fantastic sea views. Folks in Cape Verde love to dance for refreshment. Most of these activities happen on the beach. The locals will gladly share the special moves with you. It will be an incredible experience to memorize. Salt mines of Sal offer you much different views of Cape Verde. The mines exist inside the dormant volcano. 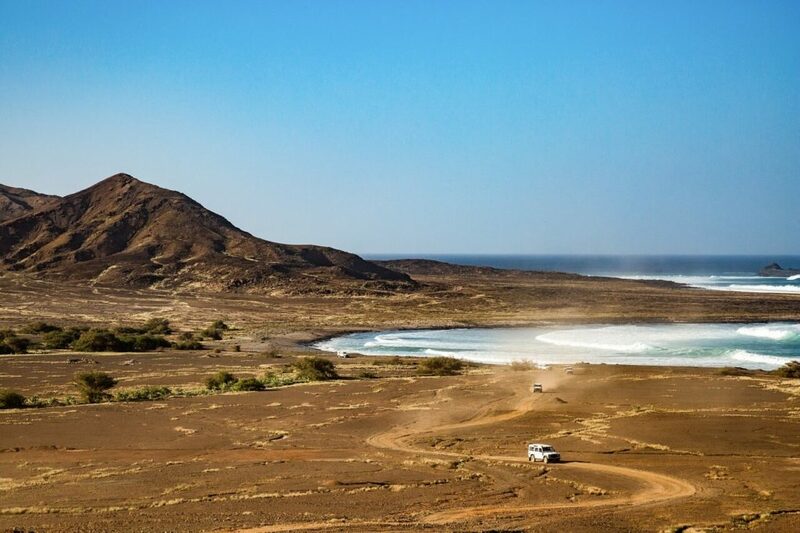 Cape Verde does boast not only the beaches for viewing but also waterskiing. There are waves that you’ll surely want to ride. Beaches are identical with sunset. It is a great idea to enjoy the evening with your significant ones. Sal offers many beaches. You must check the list out. Many photographers, nature lovers, and explorers have been taking the beautiful volcanic peak documentation. 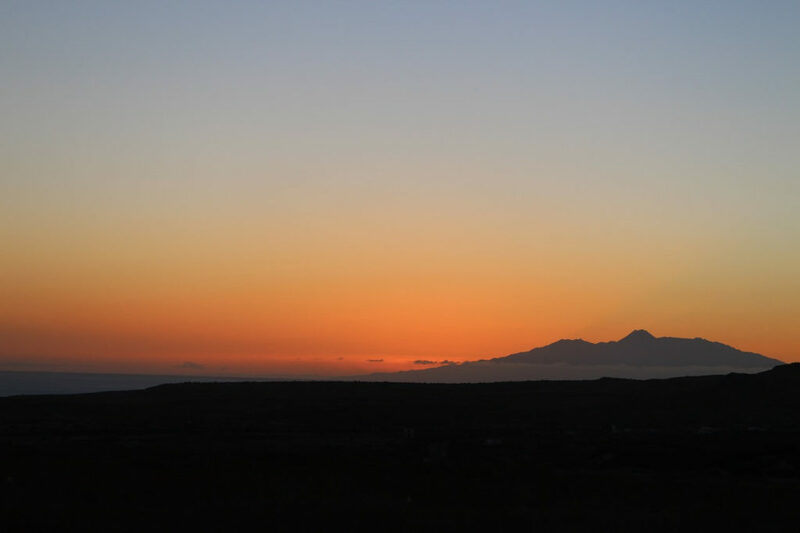 The fantastic views are only existing in Cape Verde. If water sports are your thing, Scuba Diving in Cape Verde Sal will not go wrong at all. As mentioned, Cape Verde offers vibrant live music from various musicians and artists. From folks to modern songs, you can enjoy everything here. But the most popular genres to enjoy are sultry folk music, samba, and tango. This natural park sites in the east of the island of Santo Antao. There are ten “natural parks” in Cape Verde. However, it is the most significant one because listed in the World Heritage Sites. Its feature is the Cova Crater, a large variety of endemic plants, rare species of reptiles and birds. Fogo is the name of the Island and Natural Park. It is also one of the most popular national parks in the country. The natural park boasts the volcano significantly Pico do Fogo. The volcano area of Fogo is an Important Bird Area. You will find a lot of essential bird species here. Moroços Natural Park is situated in the middle of Saint Anthony. It is popular because of its unique, diverse vegetation because of the location which is in the midst of arid plateau and more humid waters. It hosts more endangered species as well. 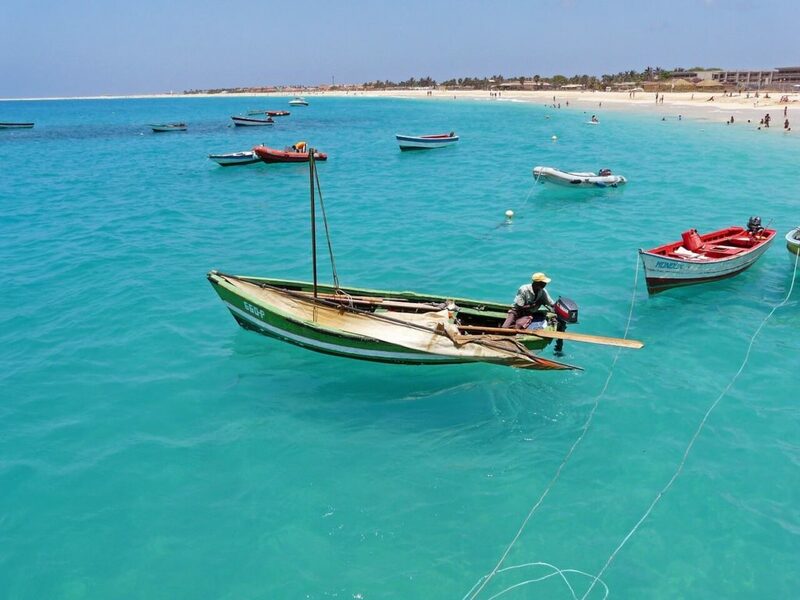 Santa Luzia is a stunning small fishing village that you mustn’t miss to add in your Cape Verde holidays. The soothing and peaceful nature of the area makes it an excellent choice for those who want to escape from the crowded. Santa Luzia is famous for its octopus dishes because the villagers have been using the mastered traditional methods to catch them. The family-operated restaurants are there to present you with the local delicacies. You can also enjoy the views of nature, lagoons, waterways, migratory birds, marine life, and so on. Sao Nicolau mains distinctive feature is its rural mountainous sanctuaries. It is a perfect site for eloping people. It is a beautiful destination in which you can stroll or hike. However, the hikes of the island will give you more coverage on the great beauty. 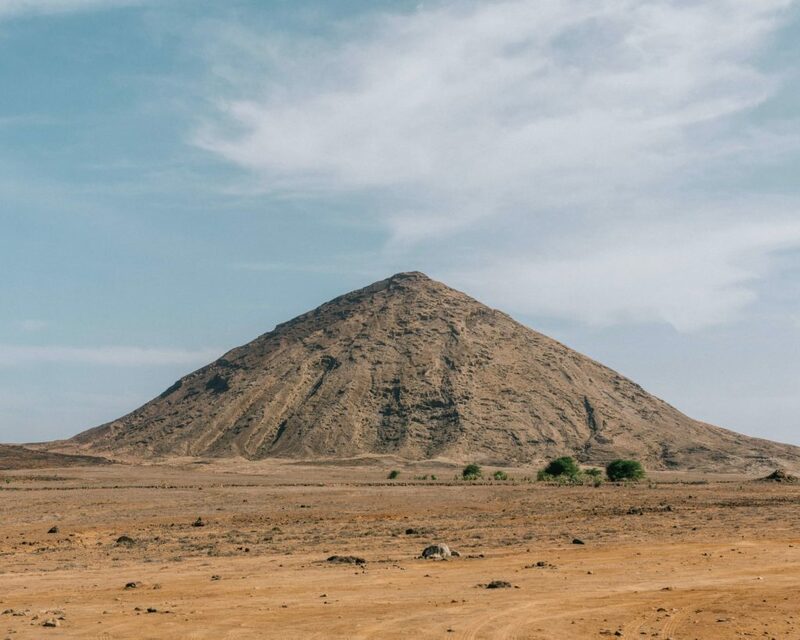 Sao Nicolau is arguably the best way to enjoy the highlights of Cape Verde holidays since you can do certain activities like driver guided tours, birds sightseeing, guided walking, as well as self-guided walking. Santiago Island is more crowded than the other areas in Cape Verde. It boasts a vast landscape with stunning natural views, few colonial houses, vibrant localities, as well as the old town named Cidade Velha. Cidade Velha is the UNESCO World Heritage object. If you are a beach goer, then you could go north or southeast. 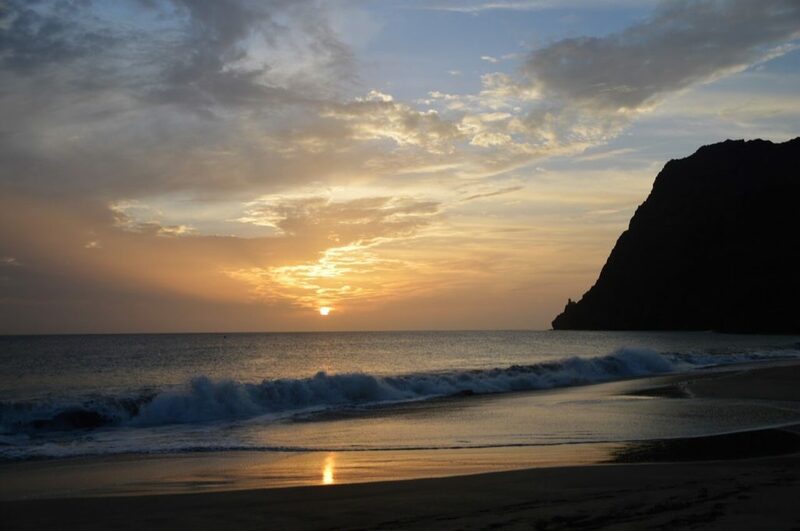 Santiago Island provides the black and sandy beaches that will amaze you. Some sights that you need to see are Cidade Velha, Praia, Assomada, Tarrafal, and Serra Malagueta National Park. Also, don’t miss its amazing local markets. Fogo is one of the stunning National Parks in Cape Verde. The main town of Fogo Island is Sao Filipe which is the center of the activities. It can be your first stop since it presents the markets, delicious foods, souvenirs, and so on. The other things to do are swimming in the black beach, hiking the active volcano, touring in the Chas Das Caldeiras village, visiting Mosteiros, and many more. Locals love to eat and dance. So, it won’t be surprising that you will find a lot of bars and nightclubs there. You will need to stay longer in Fogo to enjoy all the things it offers. Brava is one of the best getaway sites. It is remotely located nearby the Cape Verde. The only access to the location is by boating. If you want to escape with your lover, Brava is a great choice. Brava has perfect offers for travelers, adventurers, and nature lovers. It is the greenest site in Cape Verde. There are tons of fruits and veggies on its great soil. Flora and fauna are also the best things to enjoy. Consider staying for a while to enjoy the nature here. Sal is indeed a paradise for beach lovers. Thanks to its golden sandy beaches and blue water, it has become the favorite destination for family, group, as well as a couple. Sal has everything in a box to cater to all the traveler’s needs and preferences. Not far from the golden beaches, you can find a wide variety of shops, restaurants, as well as bars. If the day is not enough for you, don’t worry. You can also find midnight bars in the area. Enjoy the sunset until the sunrise again. 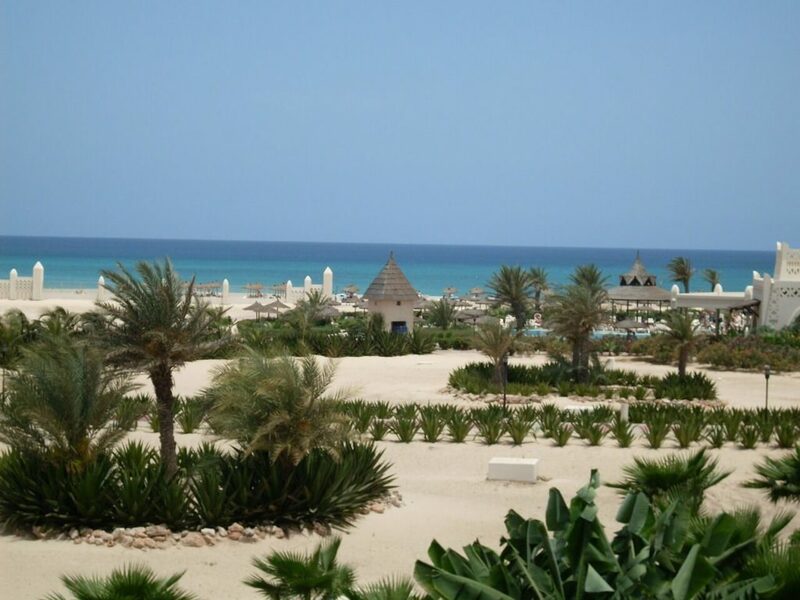 Boa Vista is an excellent destination for scuba divers and explorers. Not to mention that you will also have the opportunities to conduct other water sports activities. But one thing that makes it different from the others. It has unique desert-like landscapes. The white sandy beaches are fascinating, and you will indeed want to escape to this site for a long time. You can also rent the jeep to explore the desert island. Adventurers, your journey can start here. If you are lucky, you can also witness the nesting loggerhead turtles. Maio is the forgotten island. But not really. 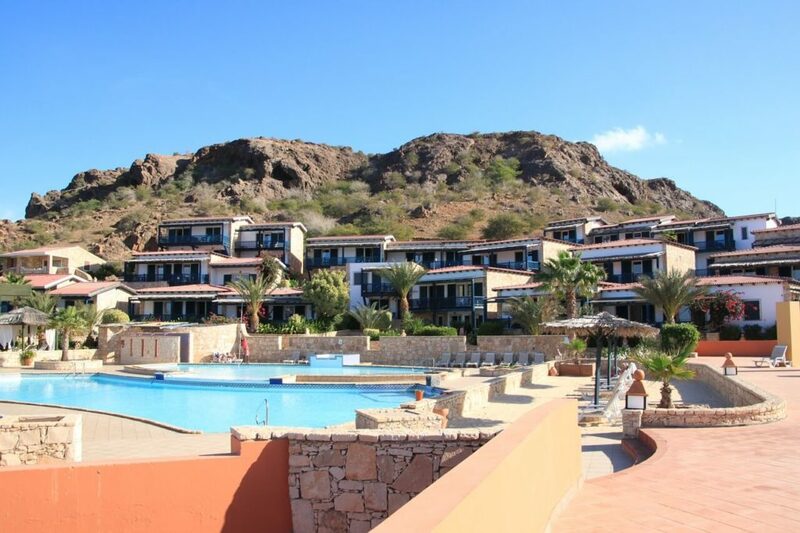 It has been one of the most popular destinations in the Cape Verde tourism trends. Maio has grown faster than before. Now you can find a lot of shows, restaurants, and supportive businesses that make this district more richful. The improvement, however, does not decrease the authentic and unique ambiances that Maio offers. Santo Antao is the rough beauty for the hikers and trekking lovers. It has fantastic landscapes, valleys, natural living, mountain peaks, and the excellent panorama. It is an eco-friendly destination. The hiking trails are amazing. It sounds promising. But it will only work if you decide to hike. With hiking, you can see the whole thing in better angels. But you can also trek to blend with the locals. Sao Vicente boasts the two extinct volcanoes. And it promotes the traditional town with fantastic cafes, restaurants, and stunning colonial buildings. You might not see much in the day. But you will enjoy it to the fullest starting from the evening. You can find live music in almost every venue and cafe in the town. You can also go deeper into the district to enjoy the local’s warmth welcoming. The guided Cape Verde holidays walking is recommended here. But if you want to go deeper to nature, consider renting a jeep. The wildlife of Cape Verde exists over the archipelago of the ten islands and three islets. The Cape Verde Government protects these locations. The wildlife of Cape Verde is fantastic. It consists of a bunch of tropical dry forest and shrubland. Flora and fauna are endemic, most of them are rare breeding. In the Cape Verde holidays, you will happily witness the rare breeding seabirds and plants. Most of the lands in Cape Verde have turned to agricultural fields. 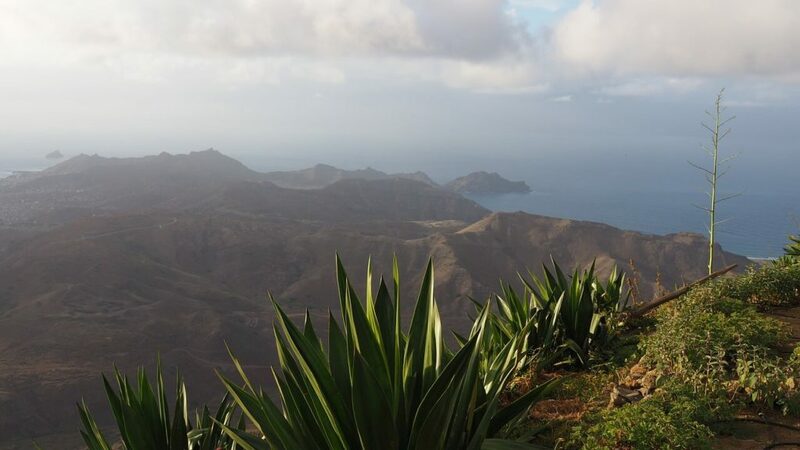 The reforestation made by the locals has significantly improved the wildlife of Cape Verde. They have been planting three million new trees on an annual basis. Speaking of faunas, Cape Verde has five mammals. Three of which have been threatened. It is very popular with its birds, reptiles, invertebrates, etc. In Marine life, the green sea turtle is the inner pivotal sea life. Cape Verde also exclusively hosts the coral reefs. It is even cited as one of the world’s ten most important coral reefs. Your cape Verde holidays will also be more amazing with the natural wonders in the Cape Verde Islands such as Fogo Volcano, Santa Maria Beach, Salt lakes, Viana Desert, Carneirinho, Monte Gordo, Monte Cara, Paul Valley, Brava, and Whelks. You will never run out of a list of leisure activities in your cape Verde holidays. Water sports are a popular choice for all travelers. You could go to the scuba diving for all-year round. But the windsurfing might only happen in November to April or May. When the sun set happens, it is a perfect time to enjoy the moment together with your family and friends. Of course, a day is not enough to enjoy all of the things in Cape Verde. The sunrise by 6 am. By that time, it is a perfect time to sip a cup of coffee or strolling around the city. If you bring your kids, there are many children activities offered by the resorts you stay in. Consider checking on your travel agents to see the list of kids’ activities. to see the list of kids’ activities. The Cape Verde holidays will tease all of your senses. The locals have the talents and creativity to offer the most excellent selection of delicacies from the top restaurants in the main cities. It boasts tons of restaurants, cafes, pubs, as well as street foods. There are numerous places that you can visit. Cape Verde is subtropical and dry in humidity. You can visit this country all-year round. As expected from the tropical country, the averages temperature in most of the areas is around 25 to 30 degrees. That means no matter where you go in Cape Verde; you can rest assured that the weather is friendly. If you don’t like to visit it while too hot, consider avoiding visiting from July to September. This period is the most torrid time with the most rain days of the year. In the summer, the weather can be a bit windier. The cooler temperatures are between October to June. All in all, there is no wrong time to visit the country. Just check your calendar and the event calendar in Cape Verde. Always check the weather forecast so that you can make a solid preparation before going to your destination. The local weather forecasts are also helpful for all travelers. You can easily find the information on the government page or the trusted weather forecast blogs. Locals will gladly help you to inform you about the weather. So, there is nothing to worry about. Considering your arrival, make sure you book your tickets in advance. If you bring your kids, chances are you need to wait until the high season. 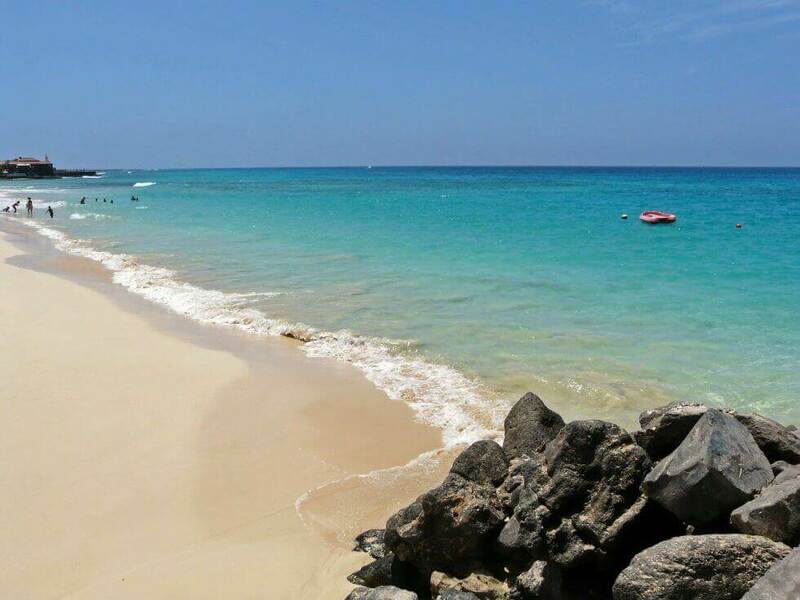 The Cape Verde holidays can be cheaper if you book your flight in advance. Don’t purchase the last minute tickets. These will come more expensive. A valid passport for the stay permit is absolute. You will also need to carry it all the times as formal identification. Before your cape Verde holidays, you will want to apply for a visa. You can use it by yourself, or your travel agents can make it easier for you. 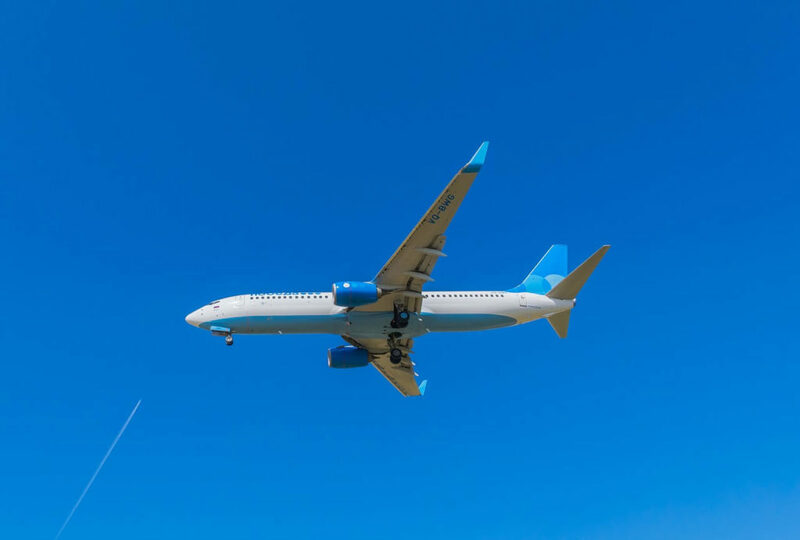 The reputable travel agents have a good connection with the visa business so that you would get your visa on time.